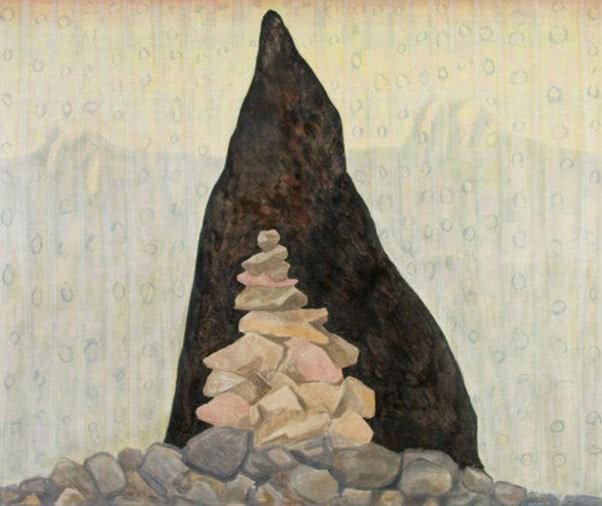 The summits of B.C.’s Coastal Mountains and Rockies inspire longtime artist Arnold Shives. But while glaciers and forests impel him to paint, the spirituality of St. Josemaria Escriva and Opus Dei motivate him to do his best, and do it for God. St. Escriva, the “saint of ordinary life,” founded Opus Dei in Madrid, Spain, in 1928 to encourage lay people to pursue holiness in everyday life. Now, as it celebrates its 90th birthday Oct. 2, members in B.C. 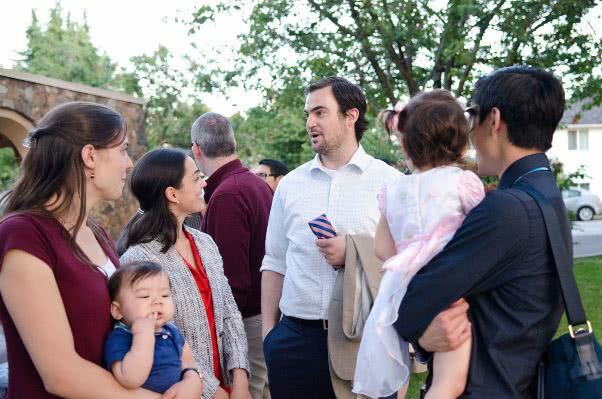 are reflecting on how St. Escriva’s approach has transformed their families, jobs, and lives. Shives first encountered Opus Dei at the invitation of a priest 31 years ago and found its approach remarkably practical. “Whatever we are doing, we have to do as well as we can. It has great value in the sight of God if we are doing it as well as we can and with the purpose of glorifying God,” he said. Opus Dei stood in stark contrast to other Catholic groups that had told the landscape painter if he wanted to connect his craft with his faith he should start painting saints and angels. Shives also discovered Opus Dei members also placed importance on going to Mass and Confession, “not just pleasant, pious practices,” but a way to be grounded in faith. 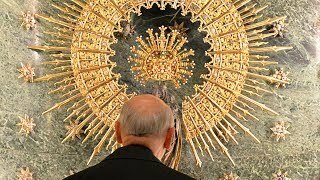 So, he began going to monthly recollections at Immaculate Conception Parish in Vancouver, and a few years later joined the 90,000 or so Catholics around the world who are members of Opus Dei. The Work (as it is also known) first landed in Canada in 1957 with a handful of priests and an aeronautical engineer arriving from Spain to Montreal. 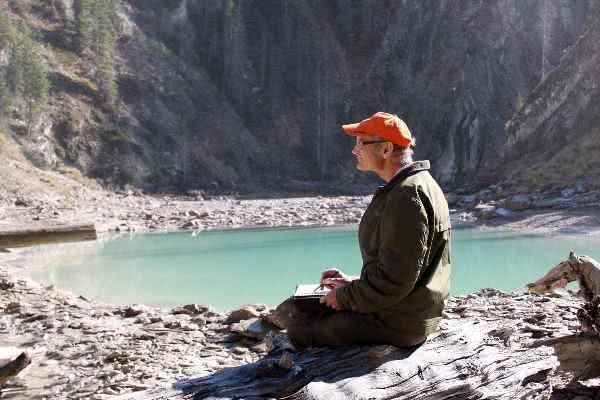 It wasn’t until 1997 that Opus Dei was established in Vancouver, where it now runs two centres for men’s and women’s faith formation events, retreats, and meditations. Yang first began attending Opus Dei events while in high school and at the request of his parents. It was only when he began his undergraduate studies at the University of British Columbia that he began questioning his faith and decided to do some studying on his own initiative. Soon, he became a regular attendee at Opus Dei events for university students. They tackled topics including the virtues of temperance or humility, the sacraments, and how to have a prayer life. He draws on Opus Dei principles to remember to pray regularly, serve his wife and two children, and tackle ethical issues as a Catholic professional and doctor. In her vocation of marriage, Ida Gazzola is grateful to Opus Dei. 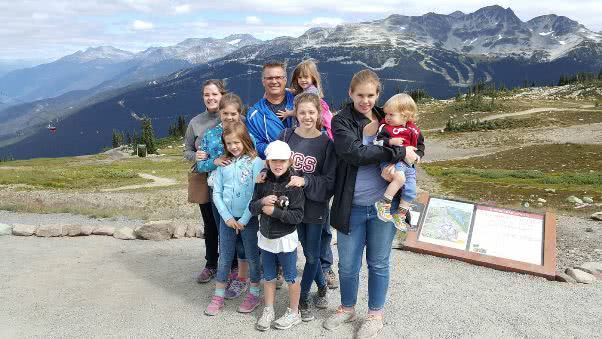 A mother of seven children between the ages of 2 and 16, Gazzola said life can be incredibly busy, but going to Mass and spending time in prayer are things she could not drop in favour of more time. She attends monthly recollections and finds the moments to pray and meet other faithful married people give her strength and new ideas of how to help her children, husband, and friends. Gazzola is a supernumerary, the most common type of member of Opus Dei. Supernumeraries are often married, and while their priority is their family, they make themselves available to serve Opus Dei by running fundraisers, boys’ and girls’ clubs, or prayer groups. “It’s a vocation. It’s not something you join because you feel like it. It’s more divine and profound than that,” said Gazzola. Members commit to Opus Dei for life. Opus Dei’s other members include numeraries, who are celibate, live in Opus Dei centres, and commit their lives to running its programs and efforts, and assistant numeraries, who live in centres but whose tasks are to help run it by cooking, cleaning, and other necessary tasks. There are also associates, who have received from God the gift of apostolic celibacy and who look after the various apostolic undertakings of Opus Dei insofar as their circumstances allow. They live with their families, or wherever is convenient for professional reasons. Those who are not members, but who participate in various Opus Dei events, are called “cooperators.” This gives a person from any walk of life a way to be involved. St. Josemaria was canonized in Rome, Oct. 6, 2002, four days after the Work’s 74th anniversary. Nine decades of Opus Dei is a great reason to celebrate, according to supernumerary Francis Merin. “It’s an occasion for thanksgiving, that St. Josemaria was able to see this and … spread the message of sanctity of ordinary life,” said Merin, a junior manager in the tech industry. Merin first joined Opus Dei while working on his undergraduate thesis and found it gave him a ray of hope amid stressful deadlines and friends who didn’t understand his Catholic convictions. “My time at school was not being wasted. Sacrifices and setbacks can be offered up for people’s conversions, for my family, for my friends,” he realized. 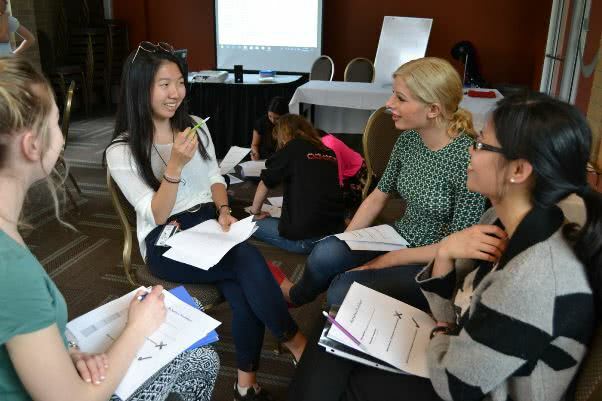 Since it was founded in 1928, Opus Dei has spread to 66 countries (most recently, Indonesia, South Korea, and Romania in 2009), but Josie Wichrowski hopes it doesn’t stop there. Local Opus Dei members are building a conference centre in Britannia Beach, just off the Sea to Sky Highway north of Vancouver. The facility will offer courses in spirituality, retreats, and other things, truly a “gift” to the Archdiocese of Vancouver, she said. She hopes to see the group expand, grow, and spread that message across the Lower Mainland.